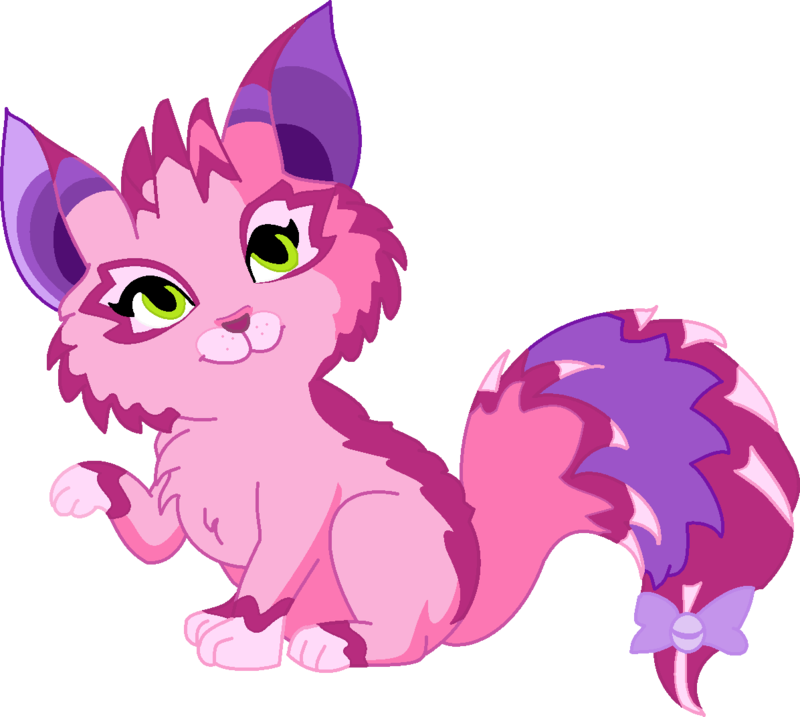 Fairy Pet's (Critty). . HD Wallpaper and background images in the Winx Club club tagged: photo winx club season 7 fairy pets musa critty fan art deviantart. This Winx Club fan art might contain rose, röte, stieg, rosiness, pembeliğin, kamelie, camelia, hippeastrum, and hippeastrum puniceum.